Worcester is currently home to over 38,000 foreign-born individuals from 85 countries, constituting 21% of our city’s total population of 183,000. Of the 38,000, fully 52% have low English proficiency. Among US-born individuals residing in Worcester, 8% or 14,640 have low English proficiency. The greater the level of proficiency in English, the more earnings rise, home ownership rises, health is better, and the children in such families (the future generation) also enjoy better prospects. 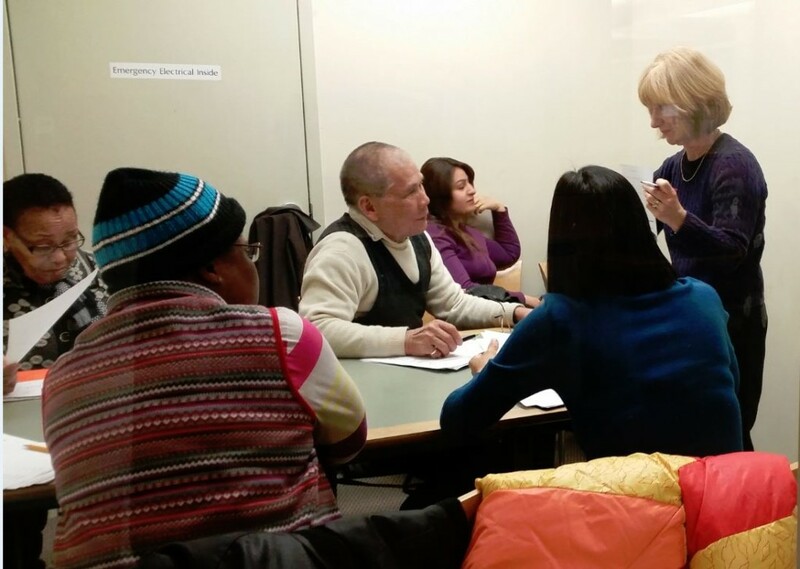 Gaining English language proficiency is the answer for these new citizens to reach acclimation, acculturalization, civic engagement, American citizenry, and just as valuable obtain Economic Security. Reference; The Foreign-Born Population of Worcester, MA: Assessing the Challenges and Contributionso f a Diverse Community, Seven Hills Foundation Public Policy Center, UMass Donahue Instititute, 2015.